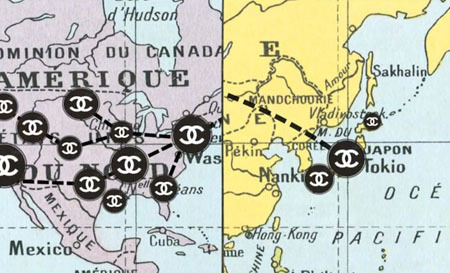 Chanel is a women who I admire a LOT! 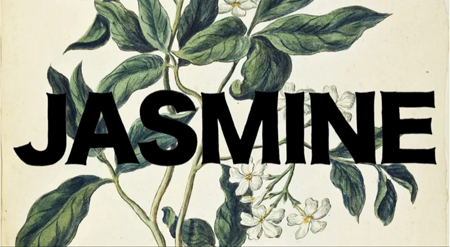 Very inspiring how she created her own style and brand. So I was very pleased with this new campaign! 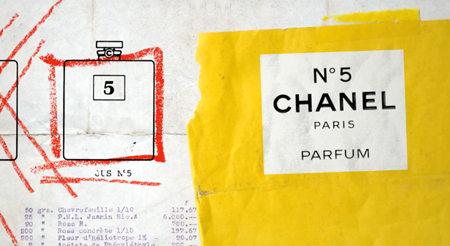 Chanel has launched its Inside CHANEL archive. 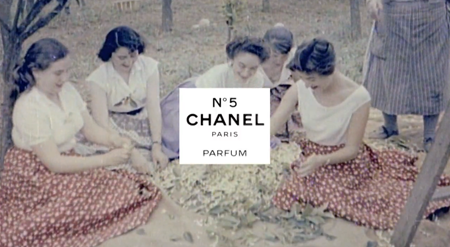 For the first time, CHANEL tells its story online at Chapter 1: the legend of N°5. 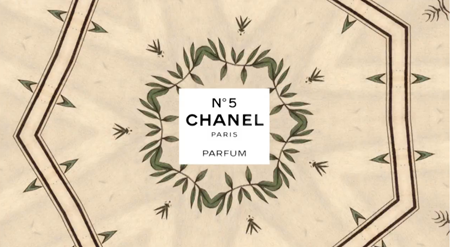 Journey back in time through the CHANEL archives into the heart of this magical perfume, beginning with the revolutionary moment of its creation. Please start your day with this beautiful story accompanied with lovely visuals.